Stokes was suspended by the England and Wales Cricket Board and will not join the Ashes tour of Australia until the police investigation is complete. 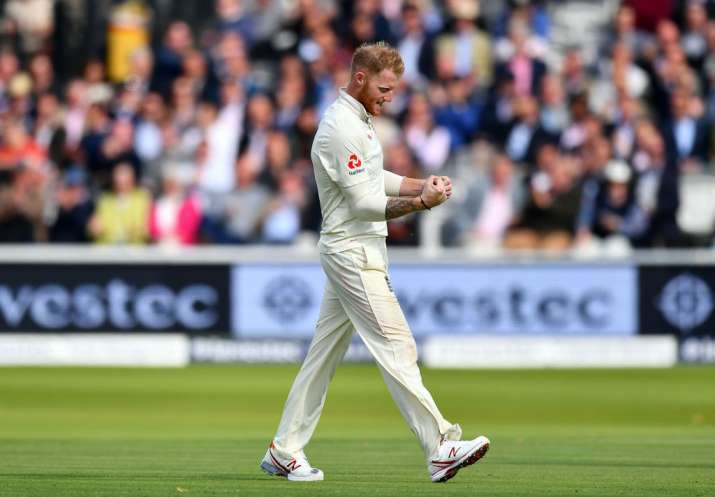 Image Source : GETTY IMAGES A file image of Ben Stokes. Police say the investigation into a late-night incident involving England cricketer Ben Stokes has been passed to prosecutors, who must now decide whether to charge the player. Stokes was arrested in late September on suspicion of causing actual bodily harm outside a night club. Video footage showed England's test vice-captain throwing punches in a street fight. The England all-rounder was immediately removed from the squad and many cricket pundits have criticised his actions. The visitors have lost the opening Test in the Ashes series as the batsmen crumpled to the host's pace attack. Steve Smith led the hosts to victory with his ton at The Gabba. Avon and Somerset Police released Stokes while the investigation continued, and said Wednesday that they have "passed a file to the Crown Prosecution Service and are now seeking charging advice." Stokes has not played cricket since the incident. He was suspended by the England and Wales Cricket Board and will not join the Ashes tour of Australia until the police investigation is complete. Few British pundits have requested for Stokes to rejoin the squad once the investigation is complete.